The two sides announce a multiyear sponsorship deal, allowing Under Armour to use NBA uniforms in its brand marketing, promotional and retail efforts. 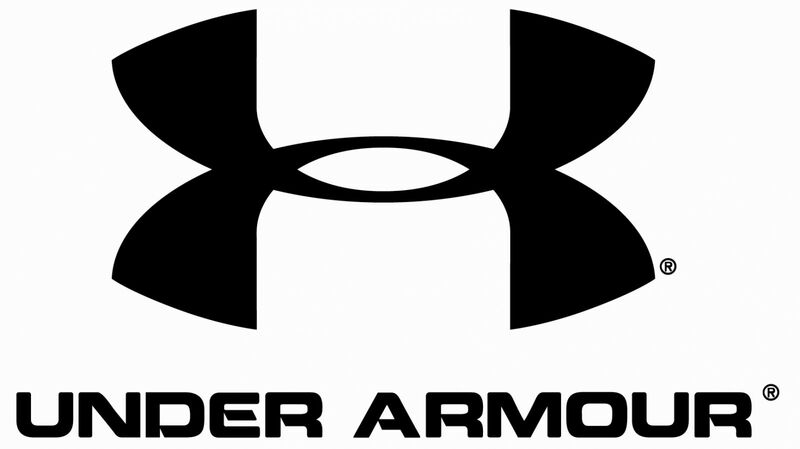 Earlier today, Under Armour and the National Basketball Association announced a multiyear sponsorship deal, allowing Under Armour to use NBA uniforms and logos in its brand marketing, promotional and retail efforts. "Partnering with the NBA allows us to showcase our innovative basketball footwear and roster of young, talented players through a platform that represents the pinnacle of the sport," said Matt Mirchin, Senior Vice President, Global Sports Marketing, at Under Armour. "We share a passion with the NBA to help young basketball players get better, and our joint court refurbishment program will create more access to functional basketball courts where the next generation can hone their skills." Previously, while Under Armour endorsers could wear UA footwear on NBA courts, UA was not allowed to use NBA uniforms in its ad campaigns, including its well-received "Are You From HERE?" commercials. This new deal marks an important step in their basketball footwear efforts, allowing them to further promote their growing lineup of NBA players, including Brandon Jennings, Kemba Walker, Derrick Williams and Greivis Vasquez. As an additional aspect of the deal, Under Armour will refurbish five local community basketball courts as part of NBA FIT, a division of the NBA Cares program. Stay tuned to Sole Collector for more news regarding Under Armour Basketball.